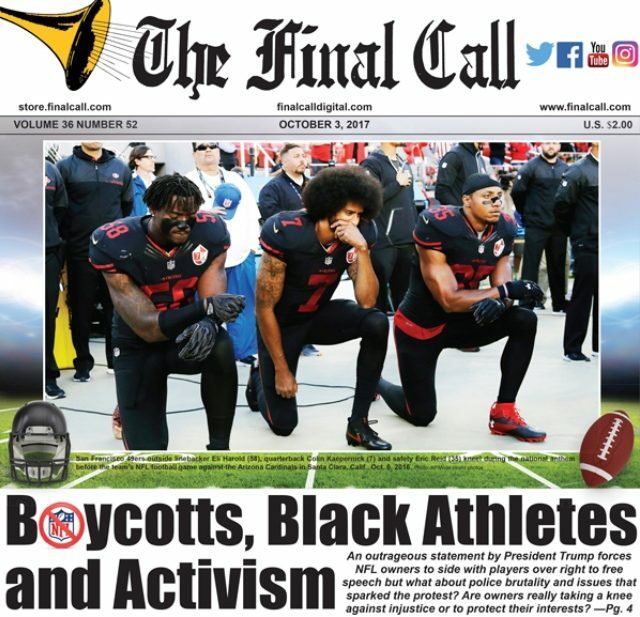 Front page of Final Call heralds new battle against racism sweeping the country. 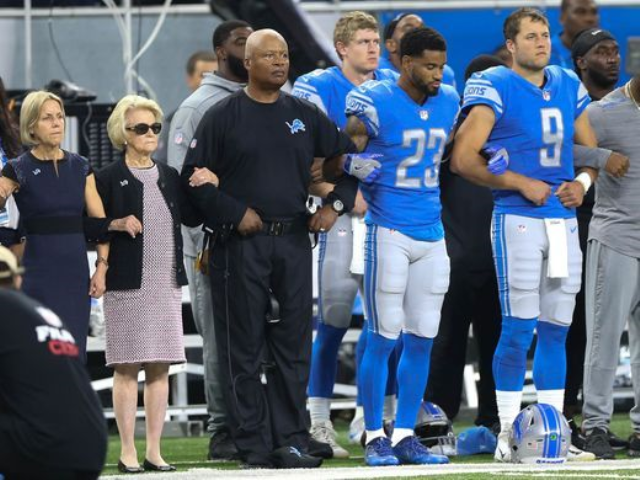 Detroit Lions players, Black and white, along with managers and owners, link arms in National Anthem protest. 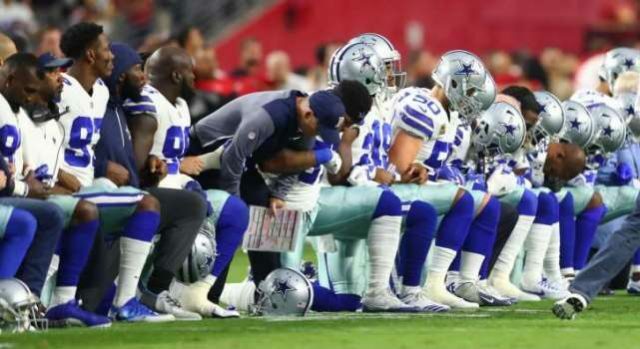 Dallas Cowboys, white and Black, take the knee. The very next day, in a series of tweets, Mr. Trump attacked Stephen Curry, star of the NBA’s Golden State Warriors basketball team. It is customary, after a team wins a championship, to visit the White House and deliver a personalized jersey to the sitting president. 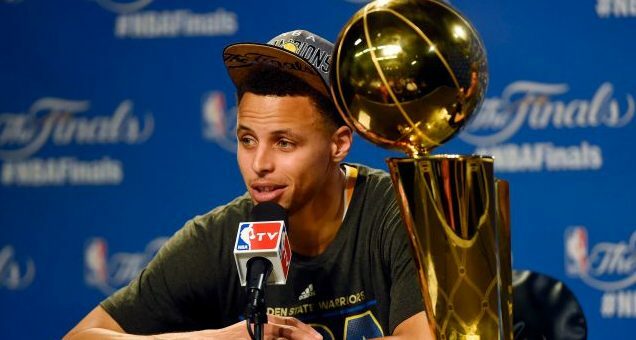 Stephen Curry and Golden State Warriors refused to visit Trump after victory. However, Mr. Curry has publicly stated on several occasions that he does not agree with the politics of Donald Trump, causing the president to rescind the invitation via Twitter—the very same day that as a team, the Warriors were planning to discuss whether or not they wanted to make the trip. 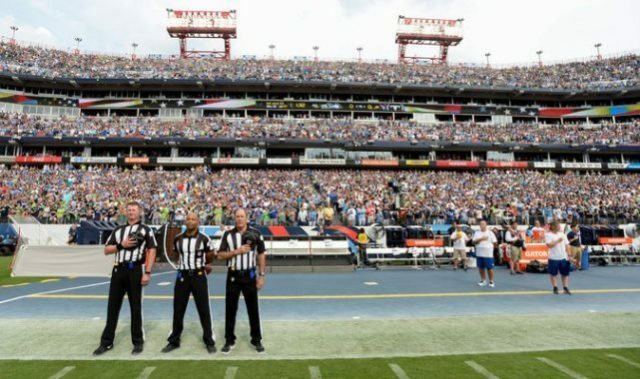 Still, neither statement from Mr. Goodell, Mr. Smith, or the action by Mr. Snyder, even begins to address the “great risks” that Black men and women—who aren’t celebrities or famous athletes—face daily from the police, and the dog whistle political statements that served as inspiration for White groups to publicly assemble in Charlottesville, Va., not long ago. 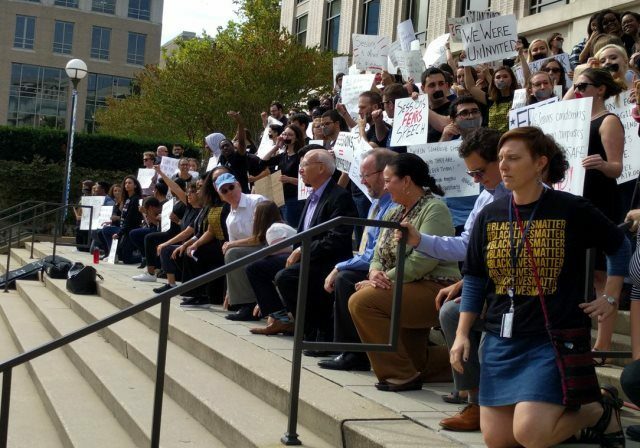 Georgetown Law School faculty kneels to protest visit by U.S. Attorney General Jeff Sessions. President Trump was very careful not to ostracize neo-Nazis and White rightists in Charlottesville by implying that not all of them were bad people, but he called athletes protesting Black oppression, SOBs. 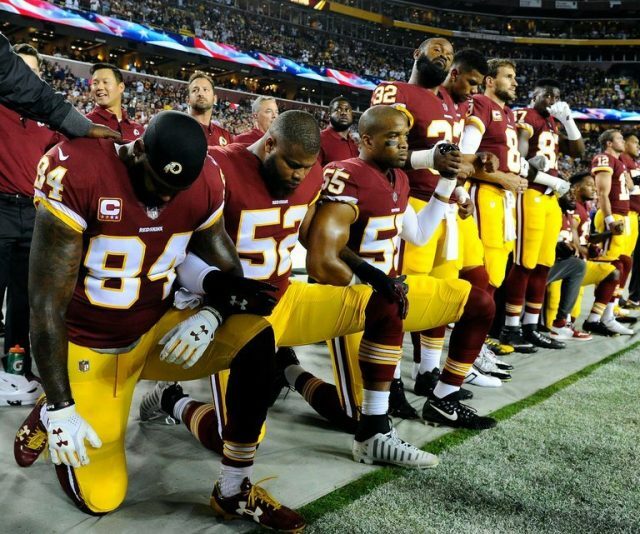 Washington Redskins take the knee Monday Sept. 25. Perhaps, if the league had followed up and dealt with those issues as well as diversity and racial sensitivity, things would be at a different place, she added.She also thanks an unlikely source for much of the renewed activism: Donald Trump. 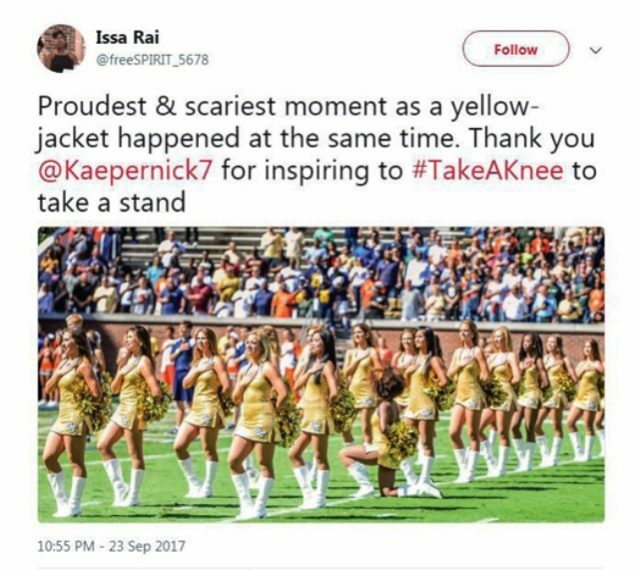 This entry was posted in Uncategorized and tagged TakeTheKnee. Bookmark the permalink.